US 50 to Right on Front St. Right on Second. House on Left. Sign on. 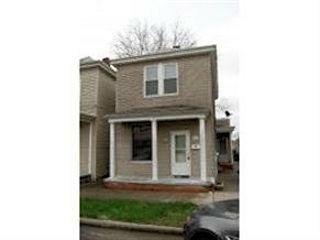 Great 2 bedroom 1 bath house. Convenient to town & I-275.